If you need a new boat or marine equipment this year check out Hannay's Marine! We carry some of the best names in the industry like G3, Larson, Evinrude, and Yamaha to name a few. 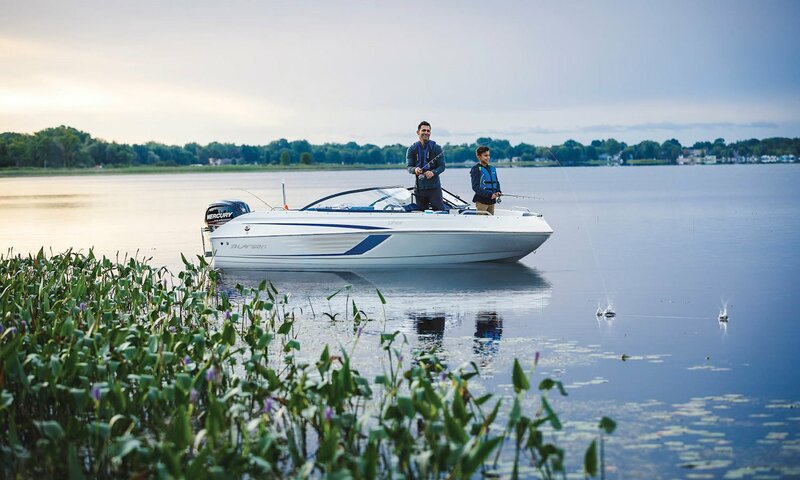 We have a boat for everything you want to do on the water so stop into our Minneapolis, MN location and see all our new boats for sale!